We offer free mandalas for downloading and coloring. You can get more templates by signing up for our Free Mandalas service. We will send you one mandala once in every three weeks. 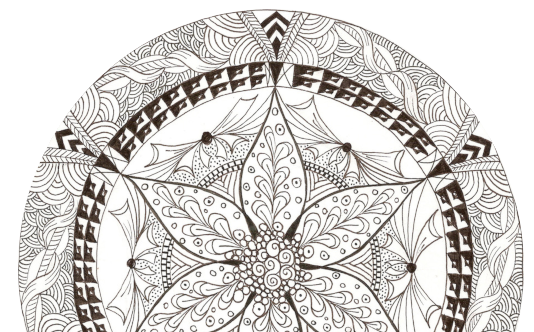 See these mandalas in color. Share your mandala in our international galery Mandalaria.